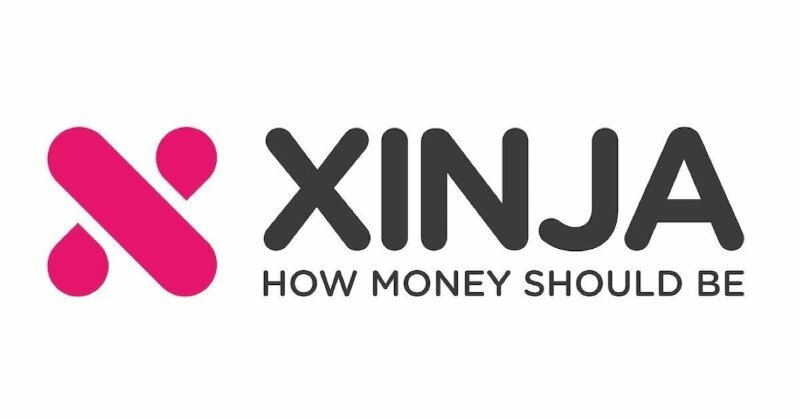 The Australian Prudential Regulation Authority has announced that Xinja Bank Limited has been authorised as a restricted deposit-taking institution under the Banking Act 1959. 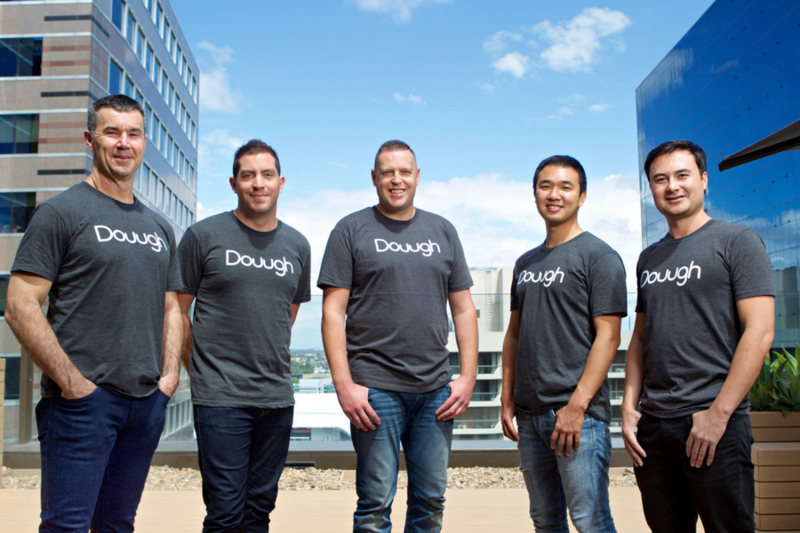 Sydney-founded fintech Douugh has landed a partnership with Mastercard that will allow it to roll out a ‘smart’ bank account linked to a Mastercard debit card in the US early next year. 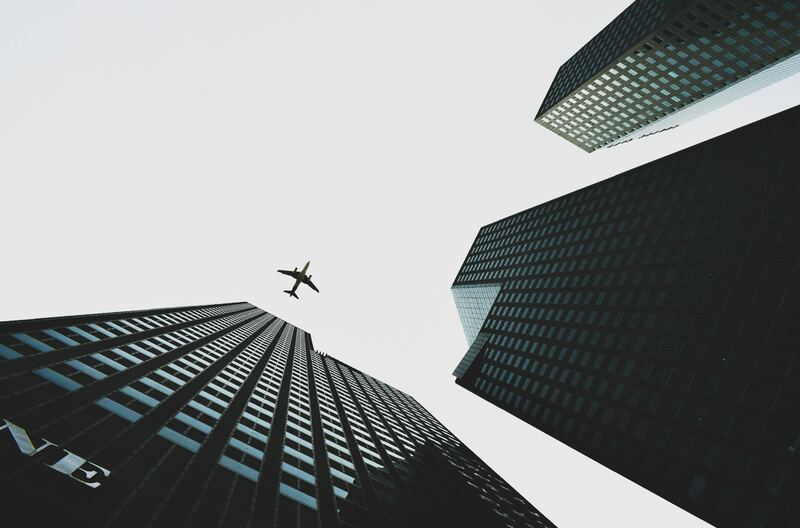 What should we be on the lookout for in 2019? 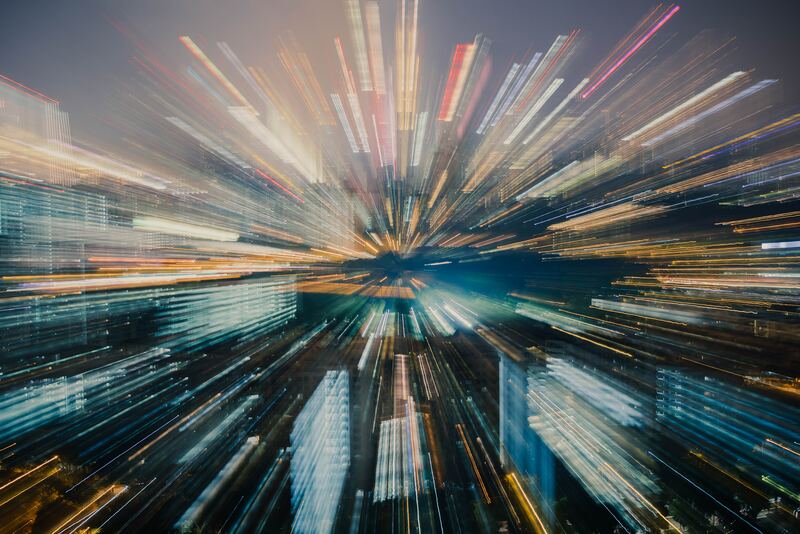 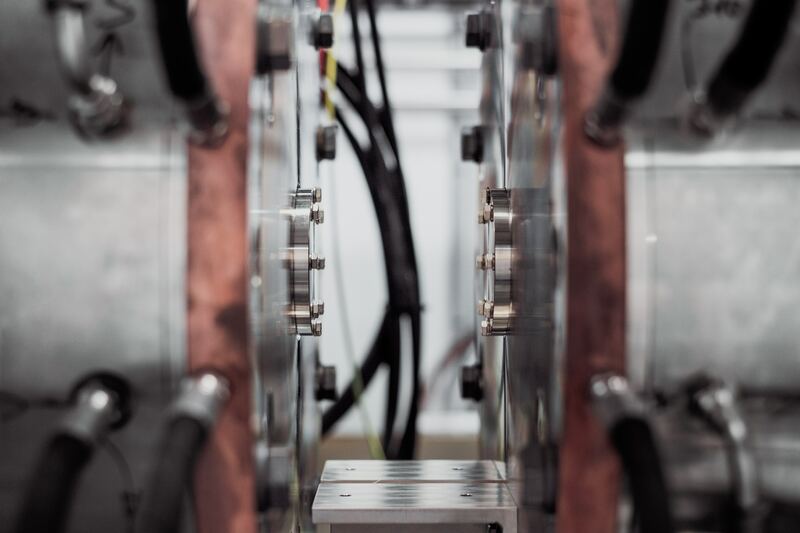 According to the FinTech pros surveyed by Bloomberg - more deals, swirling IPO rumours and a continued steady stream of checks from venture capitalists.